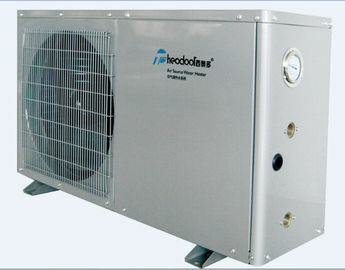 Water to water heat pump. 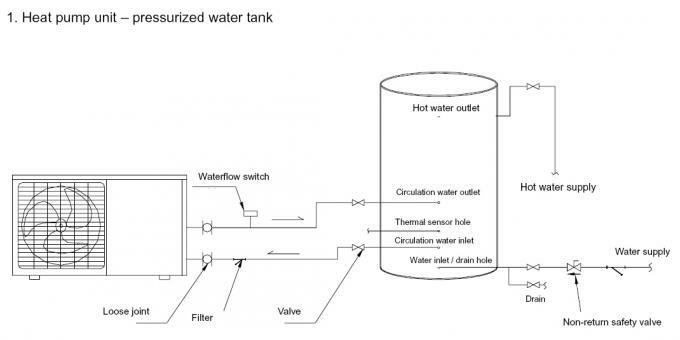 Built in WILO water pump for water circulation. Casing: Galvanized steel or optional with stainless steel. Intelligent controller and adjustment by quick-mind microprocessor. Automatic defrosting function (with four way valve inside). 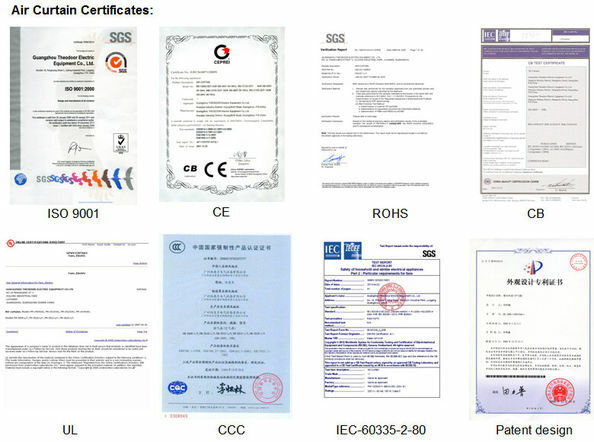 Multiple protections to protect the compressor and the heat exchanger, like anti-freezing protection, water flow protection, over high pressure protection, over low pressure protection insufficient water flow protection etc. 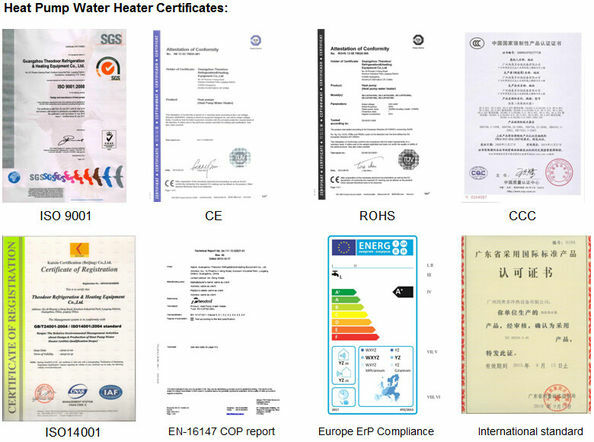 Save energy, saving more energy by 75% comparing with ordinary electric water heater.